Our mission is to provide academic excellence in a confident Islamic atmosphere and a quality learning environment to build and develop an integrated Islamic identity. 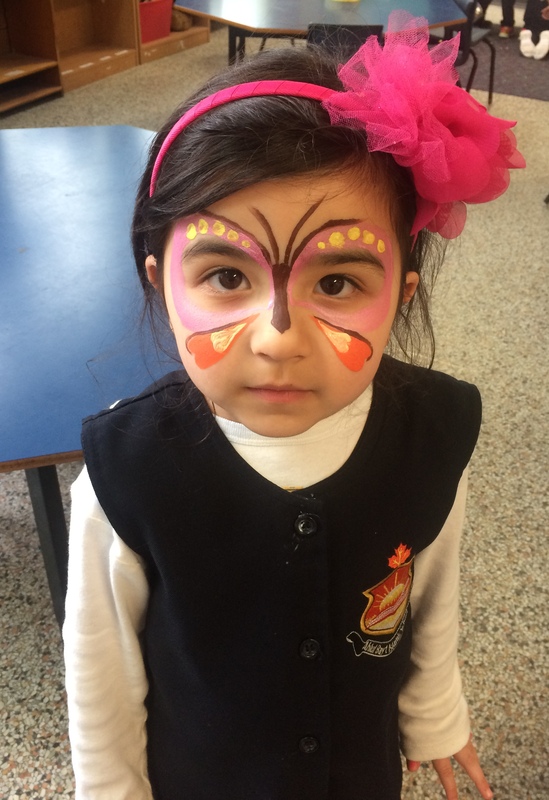 The school - consisting of students, teachers and parents - promotes spiritual and moral values consistent with respect and good citizenship within the Canadian society. Consistently Brilliant EQAO Results .. Check out our EQAO and News sections for details. 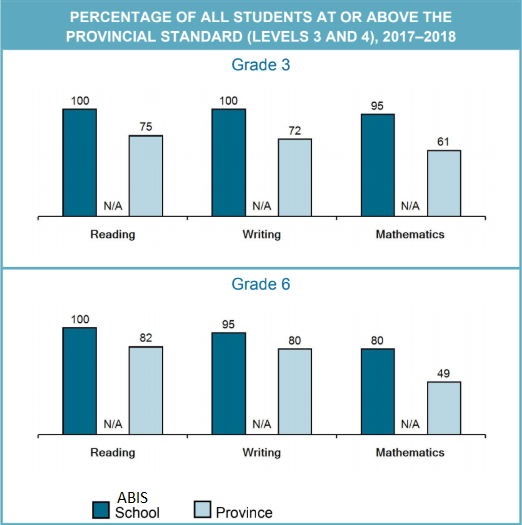 Our final 2018 EQAO results are out.